Danny Bolero is an actor. Danny Bolero's recent filmography includes the movies Top Five (2014) and The Hitcher (2007). Danny Bolero's recent TV appearances include Blue Bloods and Bored to Death. There are about 2 movies featuring Danny Bolero as of 2018. Some of the most recent Danny Bolero movies include Top Five and The Hitcher. Top Five, released in 2014, featured Danny Bolero as Janitor. 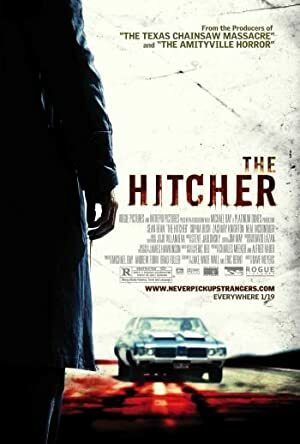 The Hitcher, released in 2007, featured Danny Bolero as Officer Edwards. 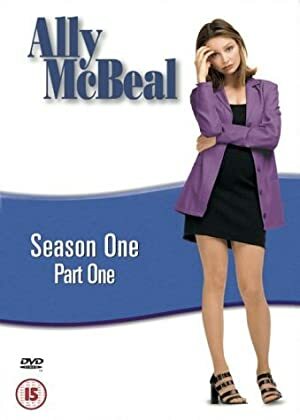 There are about 4 TV shows that have featured Danny Bolero as of 2018. Some of the most recent Danny Bolero TV appearances include Blue Bloods, Bored to Death, and Ghost Whisperer. Blue Bloods featured Danny Bolero as Owner in 2017. 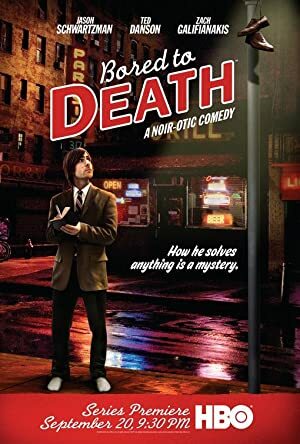 On Bored to Death, he appeared as Worker in 2011 and in 2008 he appeared as Clerk on Ghost Whisperer.